Consists of Three Volumes. 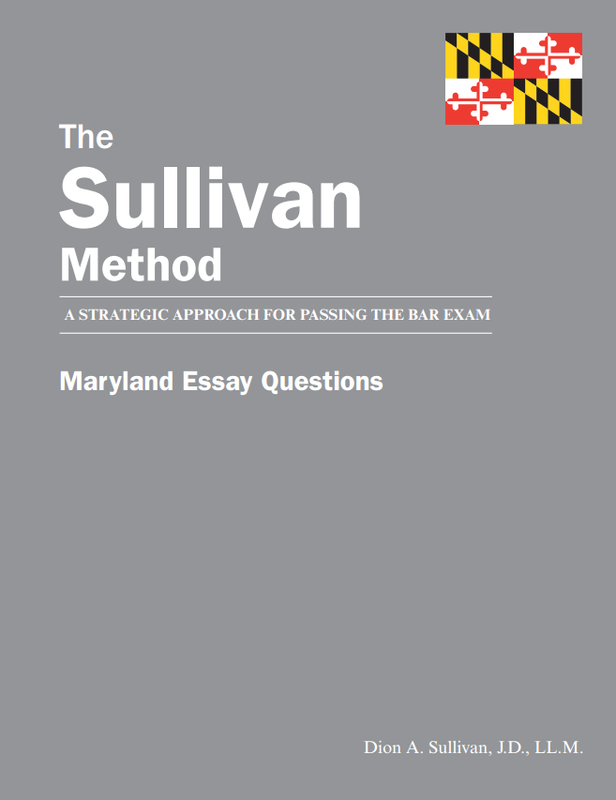 Volume One contains 111 released Maryland Essay Questions. Volume Two contains Extracts from the Maryland Code to be used in conjunction with the Essay Questions. Volume Three contains painstaking, clear and thorough analysis of each essay. Commentary is provided regarding insights into what to look for on the Maryland bar exam, and how best to write an essay.